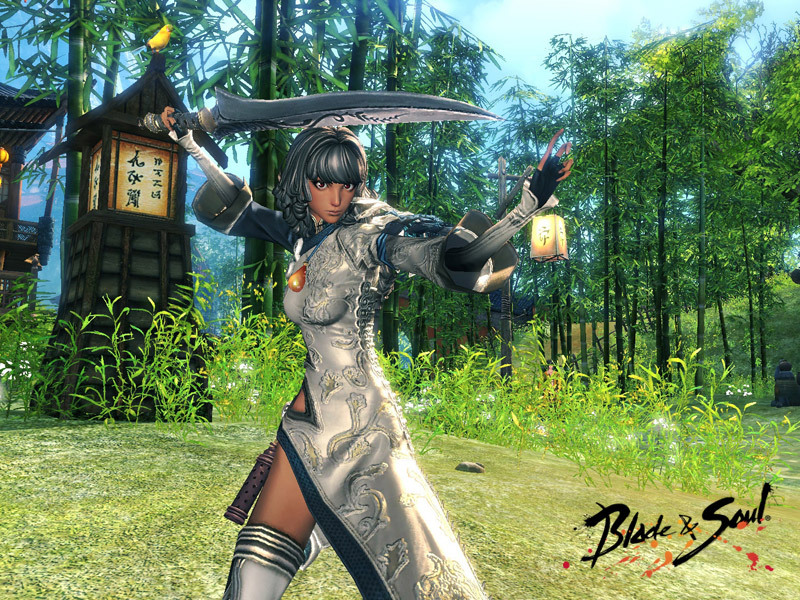 Blade and Soul is NCsoft’s tribute to the amazing martial arts genre, offering exciting action combat that is admittedly inspired by films such as House of Flying Daggers and Crouching Tiger, Hidden Dragon. This is a game that features a beautiful world to explore and plenty of amazing cutscenes and impressive bosses to fight. Special moves like wall running are also part of the deal. The art in the game was created by Hyung-Tae Kim, a renowned Korean artist famous for his work in manga and videogames such as the Magna Carta. 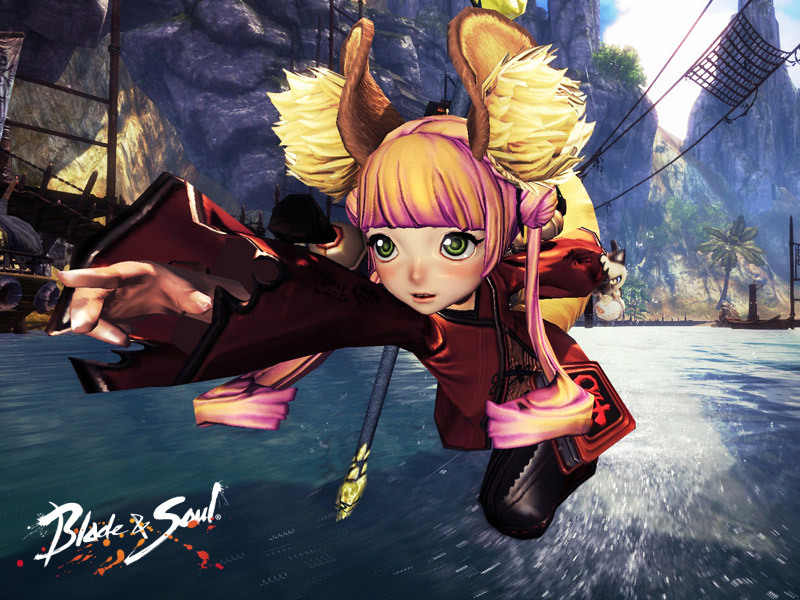 His visual style mixes the characteristic anime visuals with a sometimes mature flavor, assuring that the Blade and Soul world is at the same time diverse and harmonized. 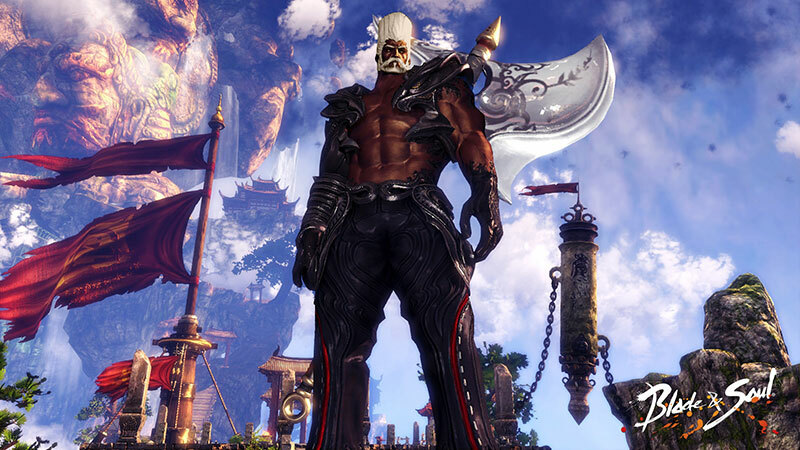 Blade and Soul features six classes: a stealthy Assassin, the lethal Blademaster, the axe-wielding Destroyer, the flexible Force Master, the almighty Kung Fu Master, and the mysterious Summoner. The game offers the usual PvE, but as soon as players join a faction they’ll be able to enter PvP combat. 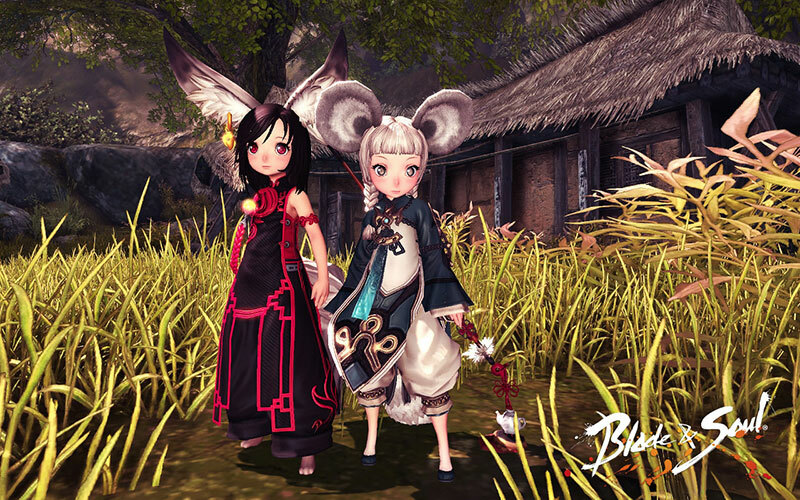 This is a very exciting game that offers some fast-paced combat, a few likeable characters, a character creation system capable of creating extremely diverse and detailed avatars, collectable outfits, and an astonishing artistic style that makes Blade and Soul look different from any other MMORPG out there. An exciting addition to the action MMORPG genre.